If you’re an online poker player, you have probably had that feeling sometimes that online poker rooms are rigged. This conspiracy theory appeared some years ago and are still unsure whether operators are doing something with the games to make you invest more money. The thing is, sometimes it feels like operators are rigging their games for actions in a way that rivers, turns and flops are connected with player’s hands and make them deposit and wager more money. This makes the pots bigger, which would mean they make the rake bigger, and this is a good thing for operators. However, are you aware that by doing so, operators would have little to gain and much to lose? Is Online Poke Fair? – Why Rigging Is Bad for Operators? In theory, operators could only rig cash games, and not sit and go or tournaments. These come with a pre-set fee that a player has to pay to buy in. And so many people join tournaments. But rigging tournaments will not generate operators any money, so why jeopardizing their reputation to get a small boost of income? Plus, you know that there are rake caps on each game hand and when the pot reaches a certain amount, it is irrelevant how big it can get after that. Therefore, operators have no benefit to creating more action when it will not help their income in any way. Now that we’re established why operators have no real benefit to rig actions, let’s consider one more scenario. Even if they get greedy and still decide to rig the games, do you really believe that they have the chance to rig them? 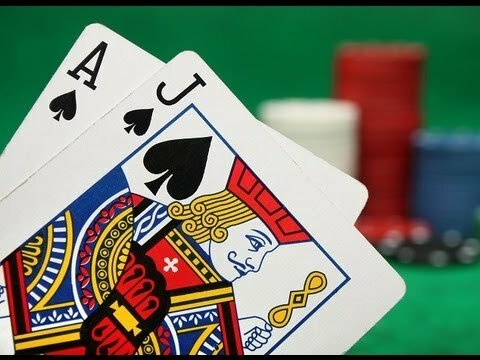 Why Rigging Poker Is Practically Impossible? 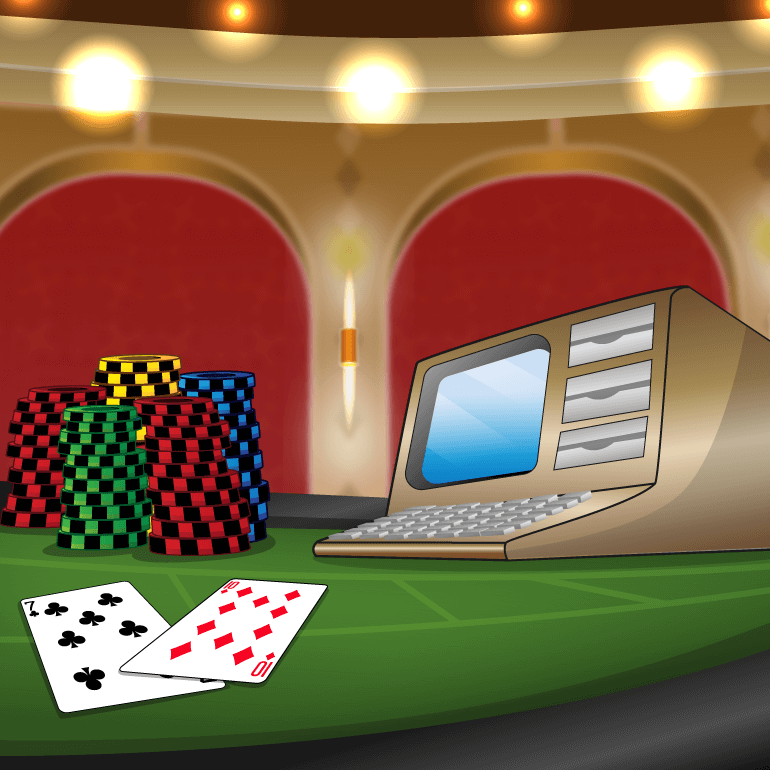 We don’t know whether you’re familiar with the RNG term, but if you are an online casino player you probably are, and you probably know what it means. The Random Number Generator is a device that randomly deals the cards in poker, and is programmed to only give fair and random outcomes. 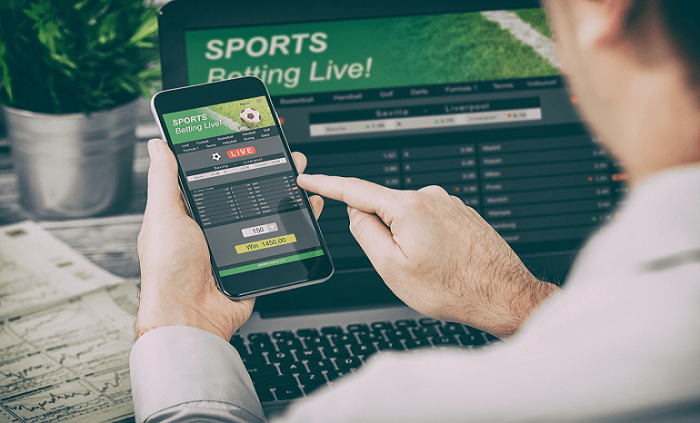 In fact, all gambling operators are tested for randomness and fairness by licensed auditing agencies, and they hold seals of approvals by these companies that guarantee all game outcomes are fair. Therefore, if a poker site tampers with the game outcomes, it could lose its license for operating. This is one thing why it wouldn’t rig the outcomes. Another thing is, even if still it messes with the RNG, this can cause significant discrepancies in what actually happens on the table and the expected frequencies. Since players keep an eye of the database tracking software, they would notice these discrepancies and huge scandals may erupt. 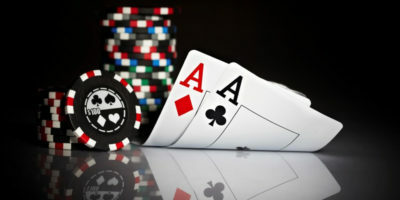 Other than the possibility to actually lose its license, the poker site can also lose its reputation, and players in return would never go back playing Poker on that site. What Can You Do to Feel Safe When Playing Online Poker? First, you must choose an online gambling site worth your trust. So you can feel safe, you must look for an online poker site that is properly licensed and regulated, preferably by two or more reputed remote gambling regulators. Then, you must double-check whether its games run on an RNG, and how often that RNG is tested. Make sure it is tested by respected auditors such as eCOGRA or iTechLabs. And then, check whether that poker site is SSL encrypted and impenetrable by third parties. Third parties may hack and tamper with data, game results and your money. And another thing to consider is this: if you lose at poker, don’t overgeneralize and mix it with injustice in the world. Just because you’ve had bad luck today doesn’t necessarily mean that someone must have done something with the cards or the outcome. 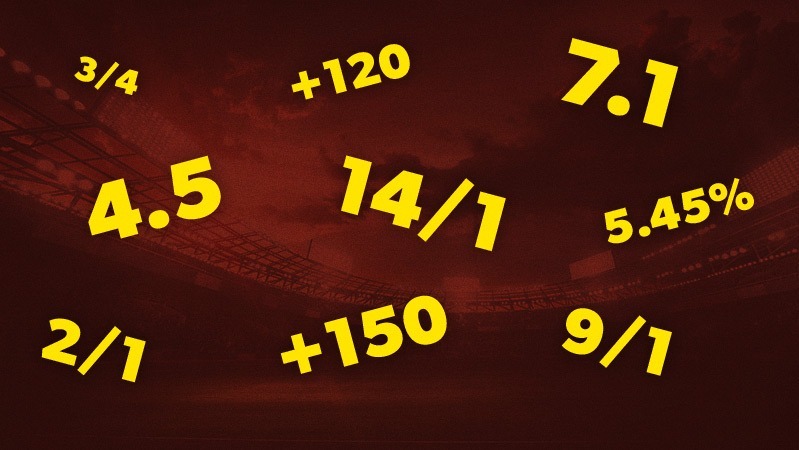 And if you are playing at a certain online poker site and you’re no longer trusting it, then change the operator, taking account of the things written above.